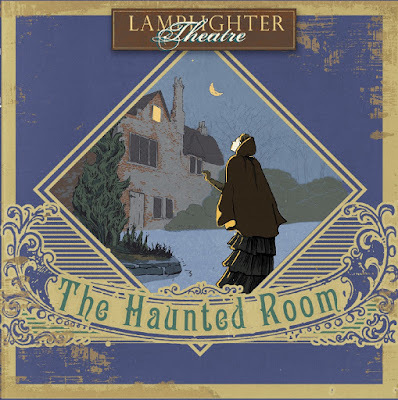 The Lamplighter Theatre team is wrapping up a recording session at The Soundhouse in London this week. 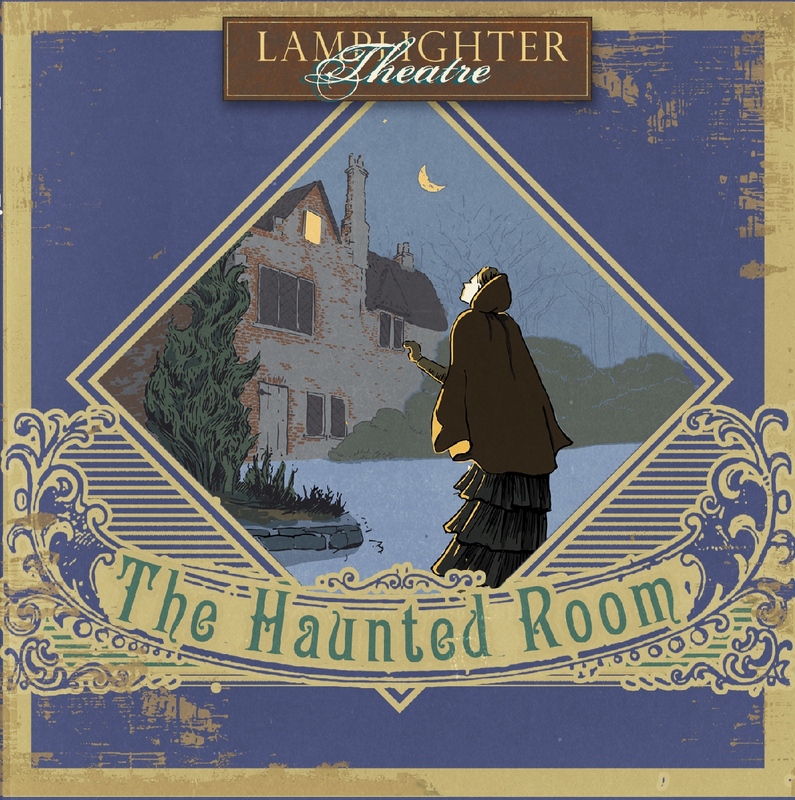 They are recording The Haunted Room which is scheduled for a Summer 2016 release. But you can preorder it at a discount today at the link below. "We cannot wait for you to take this journey with the characters as they grapple with their sin and convictions, and as they explore the haunted rooms of their hearts. What will you find to be hiding in the haunted room of your heart? Is it the fearfulness of Emmie, the selfishness of Vibert, or the pride of Bruce? Or, as we have discovered, could it be all three? You, along with them, will taste the sweetness of repentance. This is a drama that takes hearts captive in order to set them free! Prepare to be captivated!" Click the banner below to preorder this audio drama.